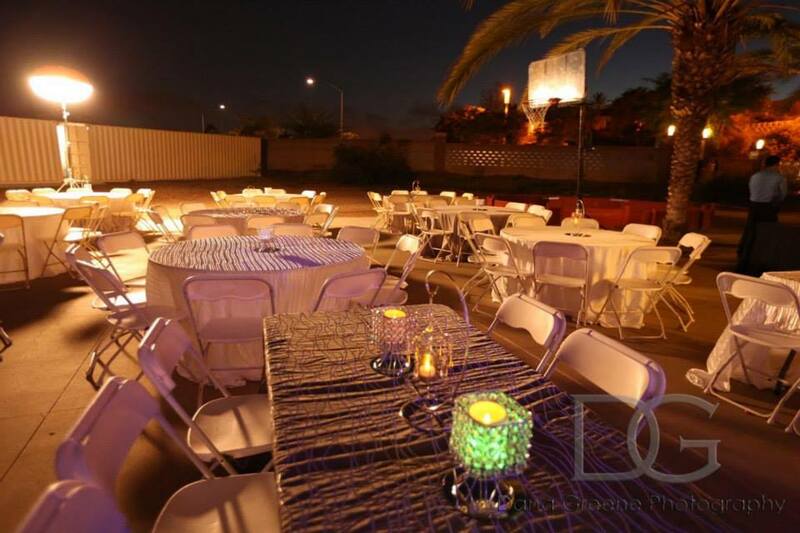 For those who would like to enjoy a traditional Shabbat experience without driving, we have arranged rooms at several hotels near synagogues and events throughout San Diego. Also, we will try to assist those interested in home hospitality near a particular synagogue by matching families with those interested in hosting for the International Unity Shabbat. 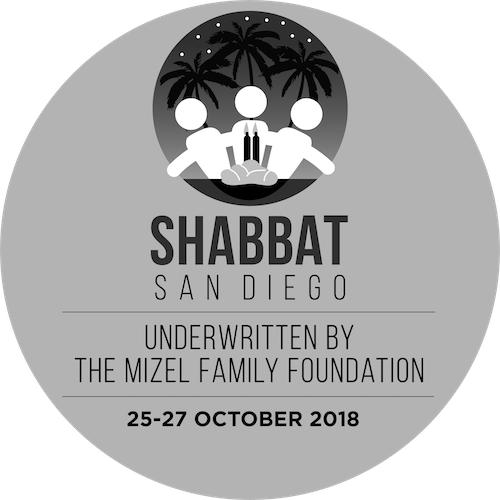 To view a list of hotels with negotiated rates for the Shabbat San Diego weekend, please click here.